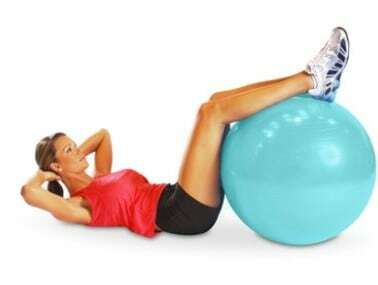 Improve your core strength and spinal health with the CAP Fitness 65cm Stability Ball. Walmart has CAP Fitness Stability Balls for $5.00 (Reg $13.99). Choose free in-store pick up if available near you; otherwise, score free 2-day shipping on any eligible $35+ order. You can incorporate the ball in a variety of exercises to improve core strength, flexibility, posture, balance and muscle tone.